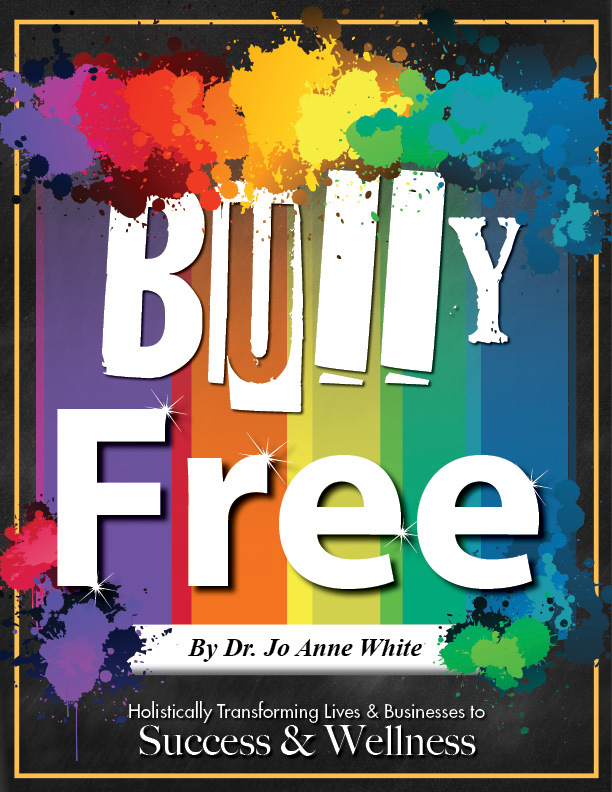 Dr Jo Anne White’s Bully Free book won awards, including a Mom’s Choice Award for Excellence. Recently I had covered what every parent needs to know about bullying. In this post I will be focusing on the realities in regards to cyber-bullying. lonely and isolated. Watch your kids for signs of cyber bullying. The earlier it’s caught, the easier it is to deal with. screens and the abuse hurled is often far more vicious than offline bullying. Impersonation is where the perpetrator pretends to be the victim online and posts as the victim. This allows the bully to say things the victim would never say. Mood changes, change in online habits or other habits such as changes in eating and sleeping habits can be signs to watch out for. Changes in behavior can also take place like withdrawal or isolation, anger, nervous habits that weren’t there before. If your child is suddenly withdrawn or upset, particularly after texting or going online, there’s probably something going on and you need to get to the bottom of what’s happening. Or, if your child shuts down a social media account out of the blue or blocks friends, there may be cause for you to investigate. If your child is behaving differently, and if several of these signs are taking place, find out if it’s due to bullying or something else. Your child may also need to speak to a professional, a counselor and get the necessary help if bullied to address the emotional trauma and to work through and resolve the feelings and other effects from being bullied. you suspect is going on. Ask the child for answers and try to work out a solution you’re both happy with. Ensure that you get the child’s input or they will not feel empowered. Collect evidence that the cyber bullying or any other kind of bullying is happening such as screen-grabs and printouts of the activities. This can be important if you have to get authorities involved later on. If you are not sure that cyber bullying is going on, you can use tools like key-loggers to monitor your child’s activities online to be sure. severity of the bullying and the effects that it’s having on your child. Talking to the police is particularly important if there’s a physical element to the threats or bullying itself. Continue the dialogue, listen to your kids and make an agreement about what acceptable & not acceptable online. Make sure they know you are on their side at all times and they can talk to you about anything. Building communication with your child is a process that doesn’t happen overnight, but begins with encouragement, fairness, acceptance and loving support. As parents, we’re the role models our children look up to and emulate so be aware of your own behavior and the signals that you give out. It takes a village to end bullying, yet it first begins at home.